Sales of beauty products are booming in Asia, and it’s now one of the most important global regions for growth and development. 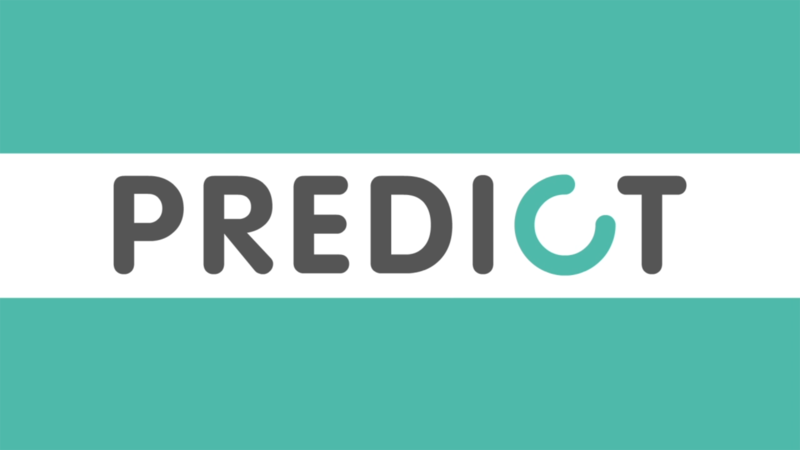 Competition for lucrative sales is fierce, and CPM’s mystery shopping experience has proved invaluable to leading beauty company Coty, providing vital market intelligence by increasing Coty’s understanding of customers’ buying behaviour. Hong Kong (HK) was the first Asian market Coty wanted CPM to focus on as it occupies a critical location as the gateway to the lucrative Chinese market. The CPM team began their mystery shopping programme using criteria which was based on the accepted standard of excellence in beauty customer service. It is focused on a European style service flow involving conversation, developing a relationship with the client and tailoring the service to their needs. The HK market however did not always conform to this accepted practise, shoppers fell into two distinct customer types, the HK local and the Chinese customer. Chinese customers did not want to spend time at the counter, they favoured “get in, get out” fast interaction. Yet they were the bigger spenders, bulk buying for family and friends who valued the prestige of buying exclusive goods in HK. This presented the CPM team with an interesting problem as initially they were assessing the service of the staff through the accepted international guidelines which has a definite Western lens and does not take into consideration the habits of the Chinese customer. The rise in income of the Chinese middle class and subsequence increase in their international travel has necessitated an adaptation of the mystery shopping measurement criteria. The CPM exercise led to a better understanding of the shopping experience and needs of these customers. CPM and Coty realised that they needed to understand more about what Chinese customers wanted from their time in the retail store. The learnings from HK became even more valuable when the mystery shopping project was rolled out from HK to Malaysia. 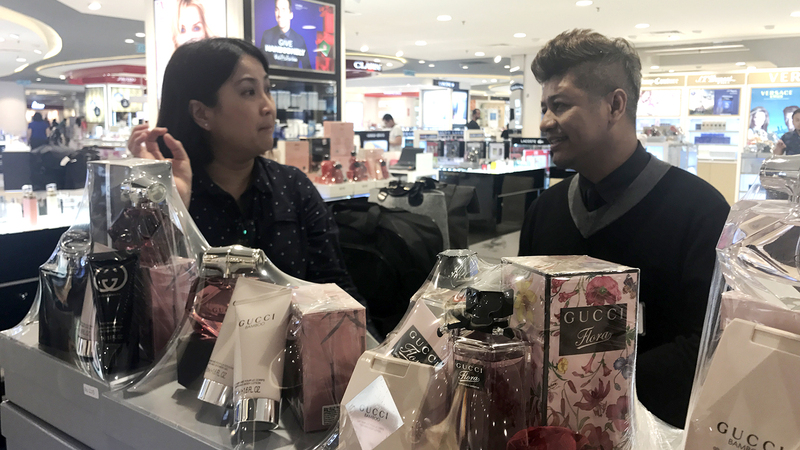 A mixed mystery shopping team made up of Malay, Western and Chinese women was recruited to ensure there was a spread of profiles that were truly reflective of Coty’s customers. This local knowledge was applied to several customer service touch points including the Malay wedding gifting custom “hantaran.” The team noted whether the sales assistant offered specific extras for these customers such as special gift wrapping. The CPM mystery shopping team have skilfully adapted global standards, keeping what is applicable to all markets and modifying where necessary to suit the local market. This is especially important in Asian markets like HK and Malaysia where there is strong customer segmentation. Sharing such useful intelligence gives clients the cutting edge necessary to keep ahead of the competition and has helped Asia to become the biggest contributor to Gucci Beauty sales globally.